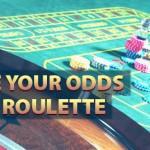 Looking for the best craps strategy but don’t know where to start? 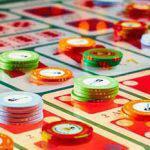 Craps is one of the most exciting games you can play. Yes, it can be a bit tricky to learn, though it’s a lot easier to learn than it looks. Once you get the hang of it, chances are you’ll be excited by all the different bets you can place. 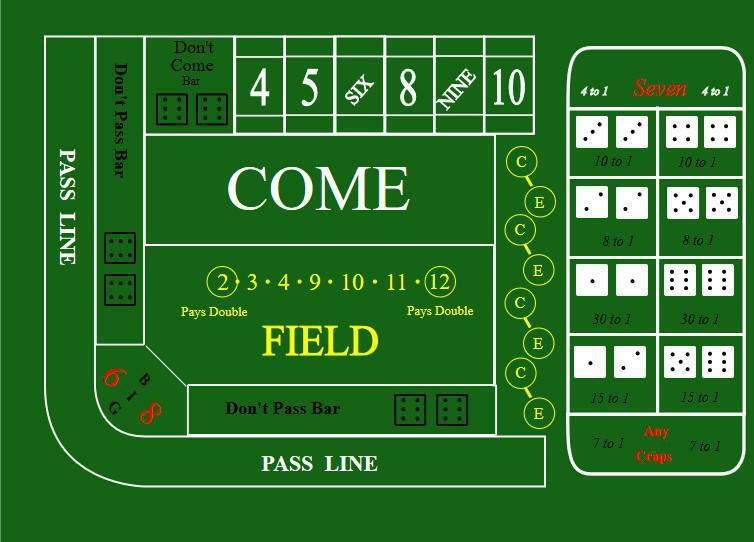 Check out our craps page for details on how to play craps. 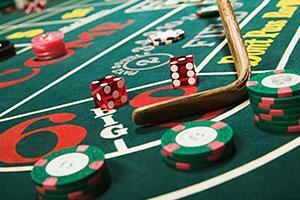 But before you go wild with those chips, check out our craps strategy guide below. It turns out there are some amazing craps bets you can make and some pretty horrible ones. The best strategy for winning at craps lies in the betting, not the dice roll. Our job is to help you uncover which bets are worth making and which bets you should avoid like the plague. When it comes to Place bets, the 6 or the 8 to win or lose are the bets you should flock to. That’s because of the low house edge. We’re talking 1.52% to win and 1.82% to lose. That’s a fairly reasonable house edge, not just in craps but relative to all other casino games, online and off. This bet is a pretty decent one, coming with a house edge of just 2.5%. While not necessarily the lowest house edge, it’s definitely still a good bet to make considering the decent money you can win and the low house edge that keeps things in your favor (well, still in the house’s favor). Field bets typically come with 2:1 payouts, but every now and then you can find a casino that’ll pay you out 3:1 for those bets. They’re not insanely common, but if you’re in a city like Las Vegas, and you’re the type of player who doesn’t mind hopping off the Strip, you can source a casino with 3:1 payouts. If you find one of these tables, take a seat and don’t give it up. Field bets are quite lucrative here and worth playing (even though they show up on our “worst craps bets” list). 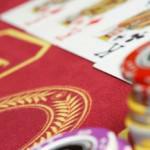 Did you know there are 16 ways to win on a Field Bet? While that might seem like fairly decent odds, don’t get too excited. With those 16 ways to win comes 20 ways to lose. The payout schedule looks decent when you see it on the table, with 2x being paid out on 2 and 12. But the odds of actually winning are less than 50/50. That makes betting on the field a fairly crappy craps bet, pardon the pun. Pass line bets are pretty good if you’re coming from the roulette world and you’re used to betting on evens or odd, or red or black. Basically, any bet that pays even money. But there are way too many great craps bets worth placing, which makes the Pass Line bet’s even money payout less than desirable. 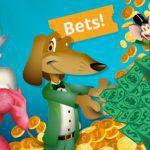 Most newbie craps players flock to the Come Bet because it seems attractive. But if you’ve been playing craps for a while, you know that it’s less than ideal. The Come Bet pays even money, so that means if you bet $5, you’ll only win $5. That’s not really all that bad. But there’s more to the story. With the Come Bet, you have to roll the same number twice to win money once. And if a 7 hits during the Come Out Roll, you end up losing. They’re one-roll bets and they should be avoided at all costs. With these bets, you only have one single roll of hitting your number. That’s basically one shot vs other bets that let your money sit for a bit. 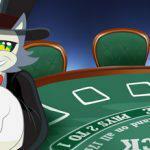 With the one chance to make or break it, the odds are in the casino’s favor. Yes, the payouts of Hardways bets are attractive, paying out 7:1 and 9:1. And Proposition bets paying out as much as 30:1 are also fairly lucrative. But in reality, it’s hard to hit it and your chances of winning these small bets are next to nothing. If there’s one bet to steer clear of—if you ignore all our advice except for one craps tip—make it this one. Big 6 or 8 are horrible, horrible wagers. To win, you need to wait for either a 6 or an 8 to hit. Unfortunately, you’ve got six ways to roll a 7, so your best bet is to steer clear. What’s more, the payouts are lower than if you’d made a place bet. In a nutshell, this bet is like Insurance in blackjack. It’s a sucker’s bet, plain and simple. This one isn’t so much a bet you should avoid as it is a table you shouldn’t bother with. If you opt to play at a table with low maximums, you could find yourself in a situation where you’re suddenly sitting on a big bankroll and you’re unable to do much with it because you’re restricted to making small bets. 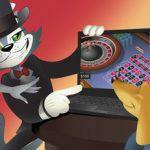 Ready to put your new craps strategy to the test? 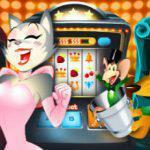 Sign up for a free CoolCat Casino account and hit the craps tables now. Remember, with your free account, you can play all the free online craps you can handle, so you can really put your new craps strategy to the test. When you’re ready to play craps for real money, we’ve got you covered with a bonus on your first deposit. Now that’s one bet you definitely won’t have to think twice about.